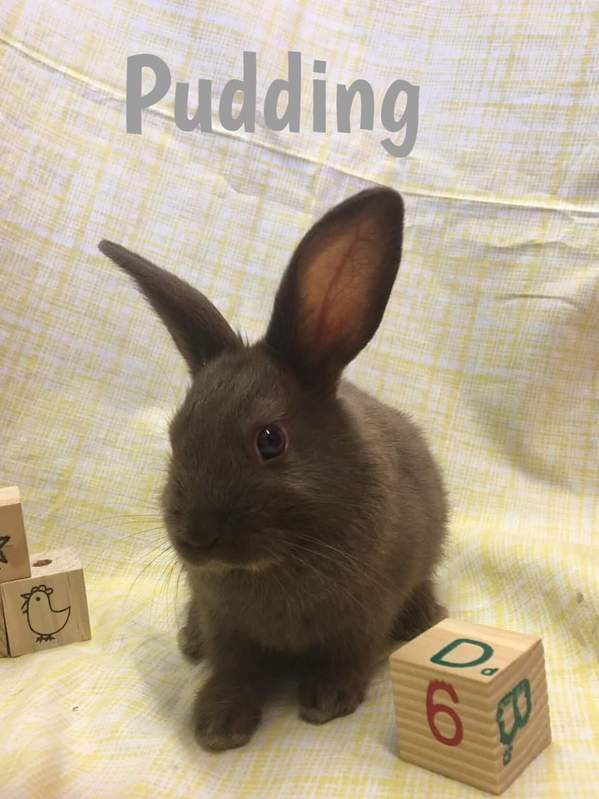 Omg, Pudding is a Dutch chocolate beauty! I just want cover him in kisses! He is also one of Gabriella’s babies. Rescued from Long Beach Animal Shelter.